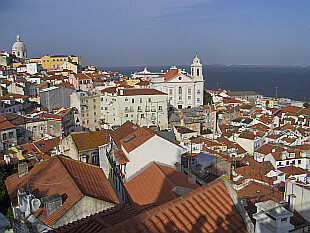 Capital of Portugal. May 2008. 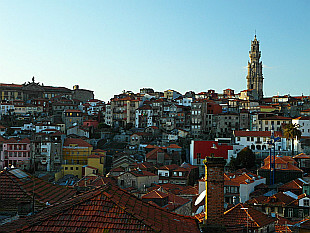 Historical city of wine in north of the country. February 2012.